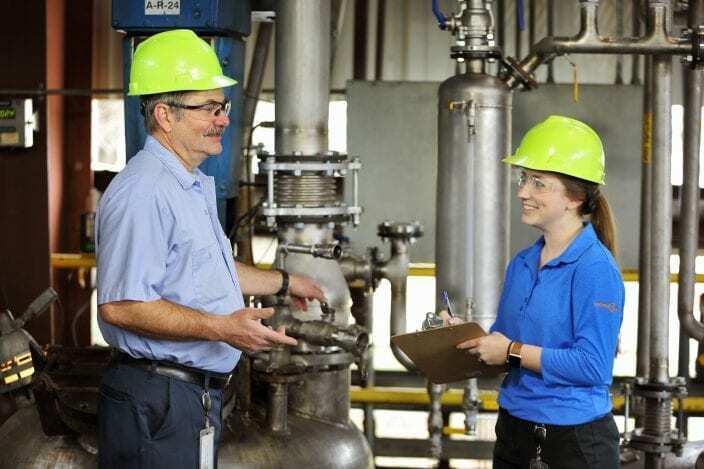 Ortec is a custom chemical manufacturing and research company that helps our customers reach their market goals through our Technical Expertise, Quality Systems, Regulatory Compliance, Confidentiality, and Personalized Service. Ortec can help. 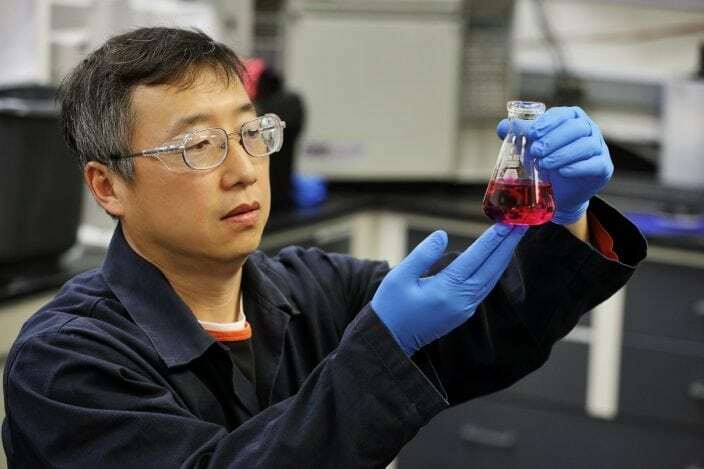 We are a custom chemical manufacturer with specific expertise in partnering with customers to move from lab scale to pilot to full commercialization with great efficiencies, no surprises, and confidentiality you can trust. From initial research to final finished product, Ortec can meet your needs for a variety of materials. Ortec has a long history as a reliable supplier of custom-manufactured polymeric materials. Through our customers we serve a wide variety of markets – coatings, adhesives, printing, electronics, and many others. Our technical team has a wide variety of expertise and stand ready to take your product from the lab to the manufacturing environment. Whether it’s acrylic solutions and emulsions, polyurethanes and dispersions or other specialty chemical or polymer needs, Ortec can help. Through our rigorous Quality Systems, Ortec serves various FDA-regulated markets. We have the experience to help you through unique process validations and qualifications. 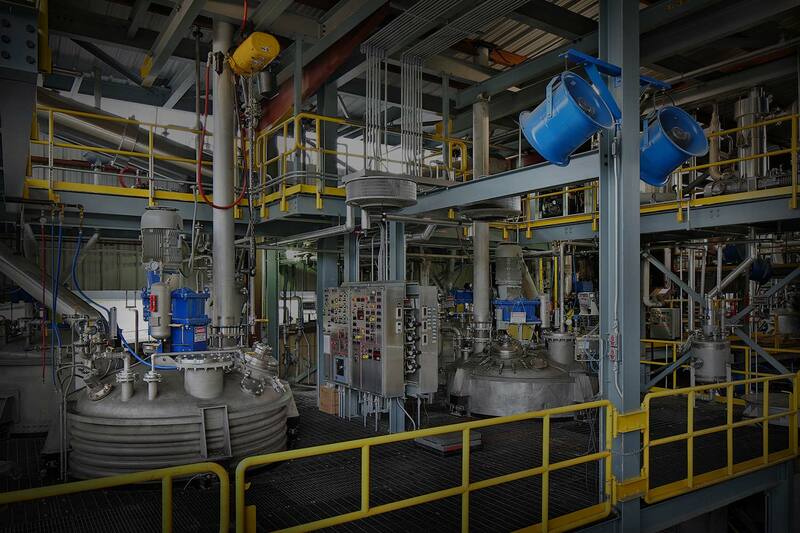 Our facilities are dedicated to cGMP manufacturing for materials going into pharmaceuticals, medical devices, excipients, bioabsorbable products, hygienic products, cosmetics, and nutritional additives. Ortec offers various analytical capabilities as well as research, pilot work, and full commercial manufacturing. Whether you need an ISO 8 environment, USP/EP Water, or dedicated equipment, Ortec can help. A new potential customer approached Ortec to scale up a new to the world solution acrylic polymer that would be used in the Personal Care Hygiene market.